It goes without saying that all who work at Perth Racecourse love horses. We are dedicated to minimising risks and dealing quickly with any incident that may occur. 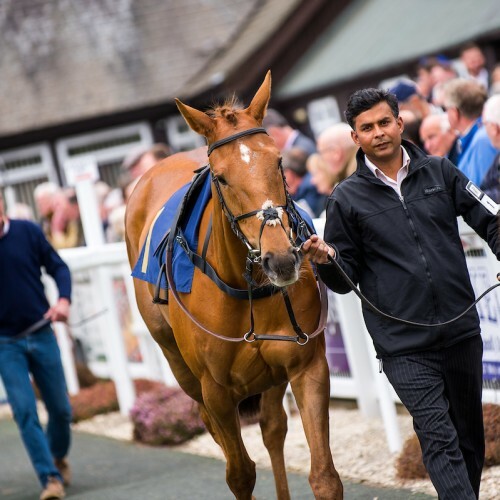 Working closely with the Scottish SSPCA and the British Horseracing Authority (BHA), we ensure that every conceivable opportunity has been taken to minimise injury to the horses. 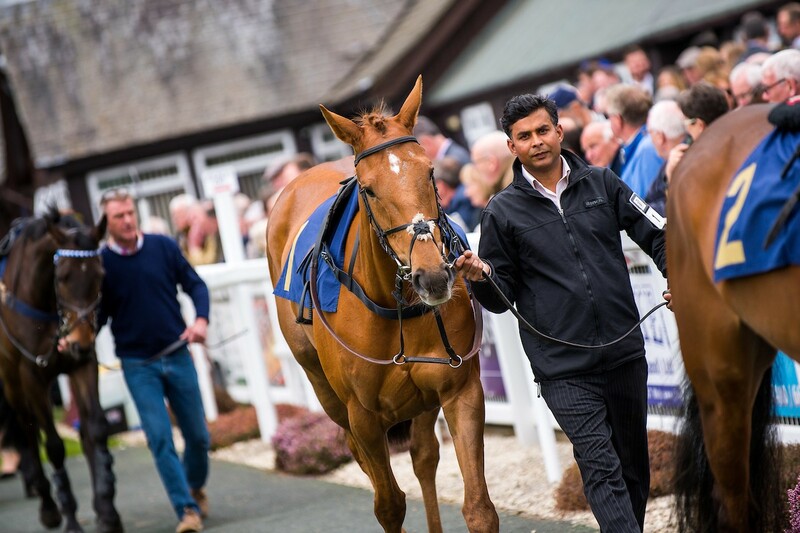 On race days Perth Racecourse employs a team of highly trained Veterinary Surgeons, ensuring that a Vet can be in attendance within seconds of any incident. For more information about the British Horseracing Authority’s work to protect the horse, please visit the BHA's website.